Tuesday morning, October 27, 2015. On a cool fall morning. 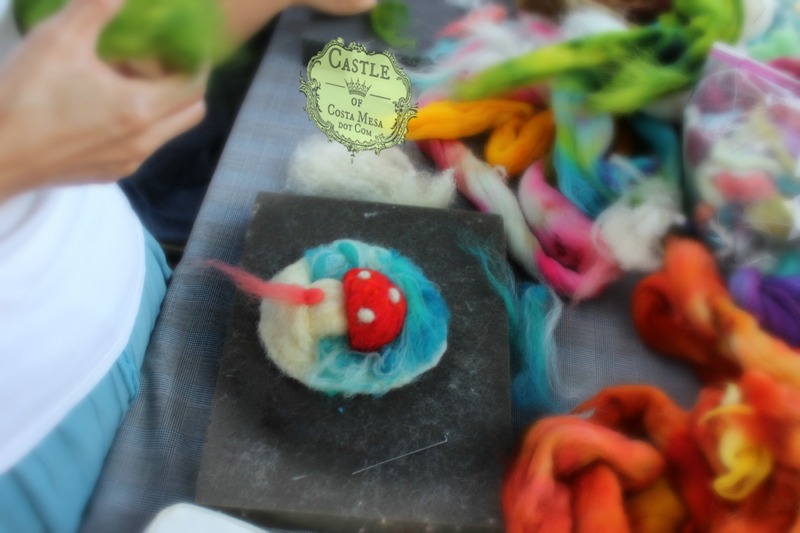 Christine had some last minute responsibilities at the school, so on Monday morning she asked me if I could teach craft group to make dry needle-felted wool pictures. 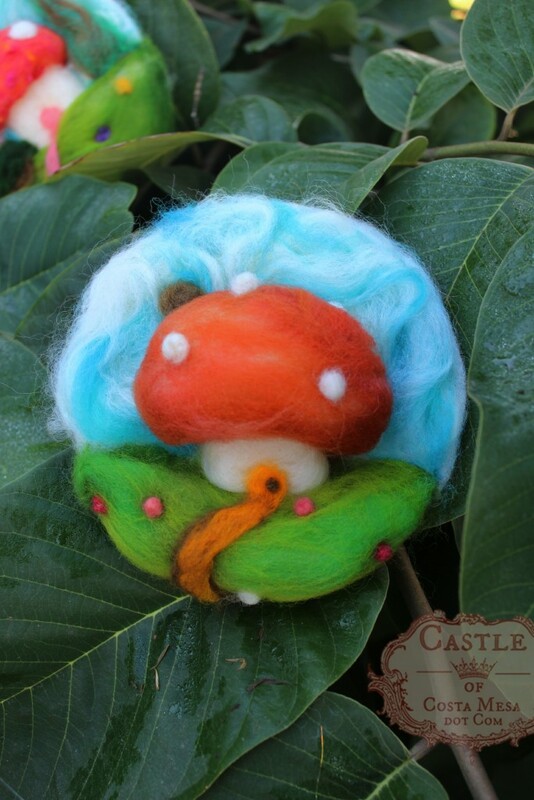 Needle-felting? Moi? I replied: You do not have to ask twice! 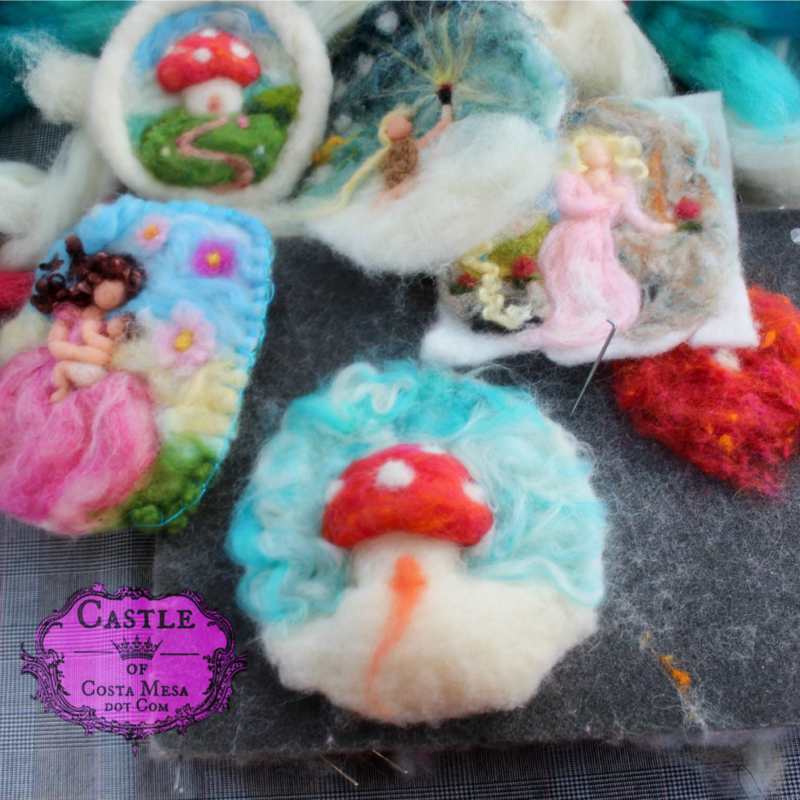 So, this morning, I led the craft group as we made needle-felted wool relief pictures. $10 supply fees covered 2 small wool pictures and supplies. Instruction was free, donated wholeheartedly by yours truly. The supply fee covered 1 picture which the crafter got to take home, plus 1 more for the crafter to donate to our upcoming Winter Festival Elves Workshop (Saturday December 5, 2015 1-5:30pm. Free to enter). $12 supply fees if you want to make 3. 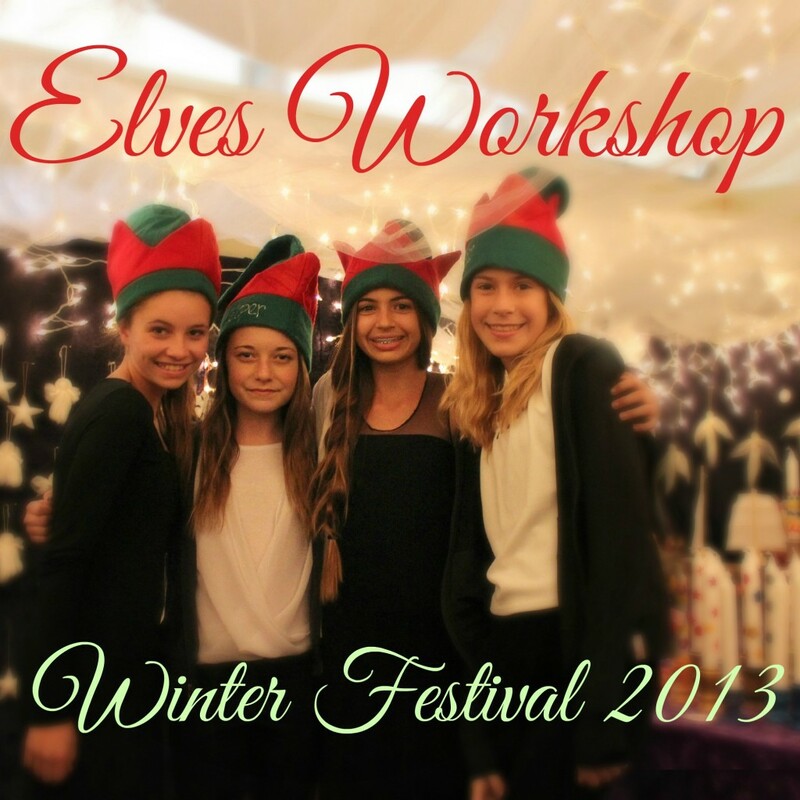 If you are not familiar with our beautiful event, click here to see our Elves Workshop in 2014, 2013, 2012, 2011. Thank you to Sonia, Lisa and others who came in to volunteer and make handwork for the Winter Festival. My daughter and I donated many wool pictures for our WSOC Winter Festival in the previous years. 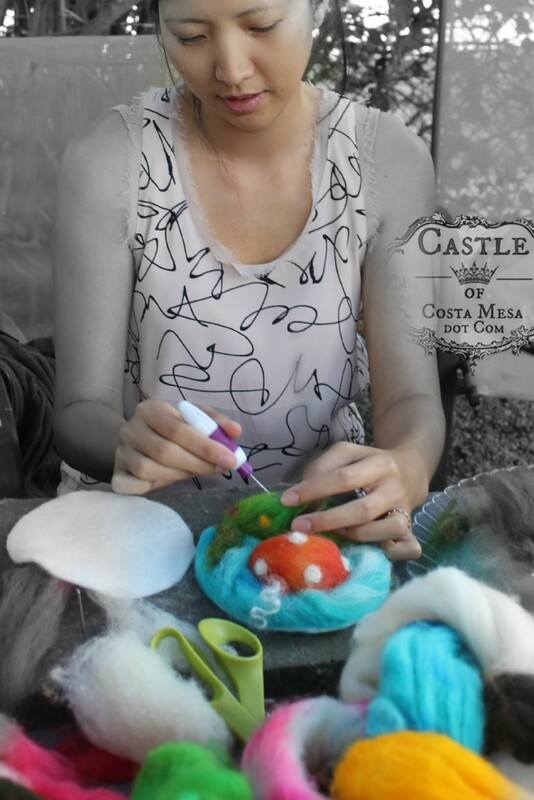 Since then, we sell our wool pictures on our Castle of Costa Mesa Etsy shop. My felting pad this morning. Christine has just dyed some nice wool roving. 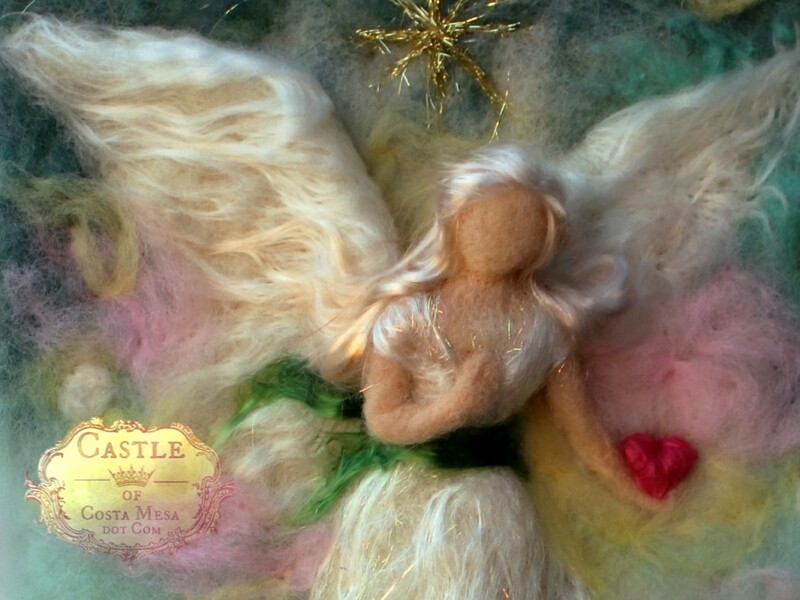 She also gave us luxury fibers such as silk and bamboo fibers which we used to make wool guardian angels. Today we welcome new friends Kathryn and Hitomi to our craft group. Here is Hitomi’s work-in-progress. I have been busy crafting for the upcoming Journey School Harvest Faire. 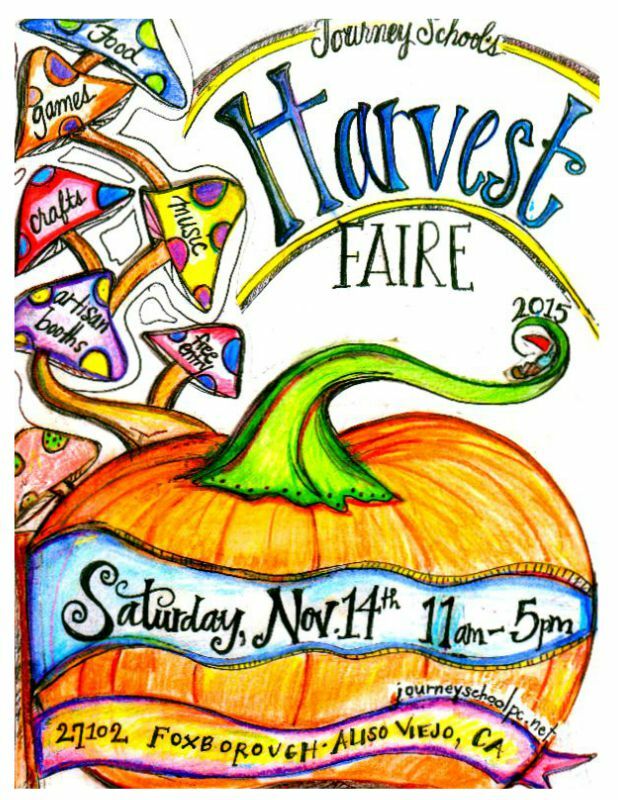 Come join the festivities, games, foods and do your early holiday shopping at my booth. 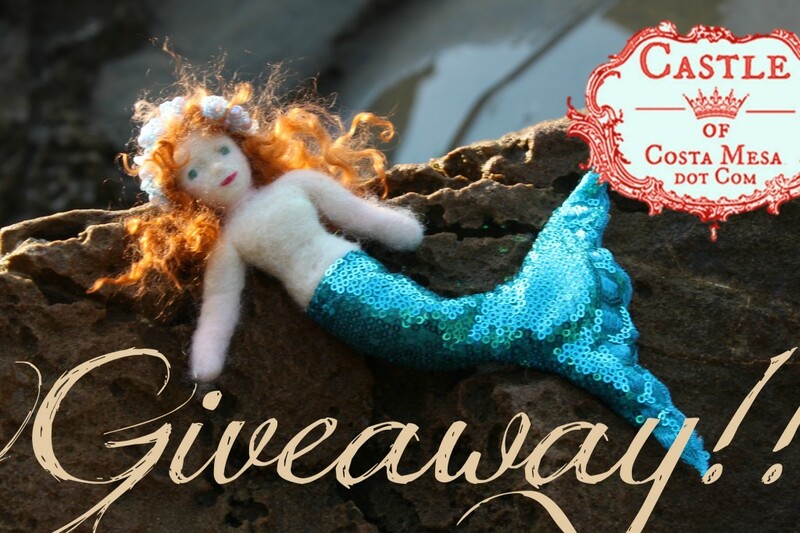 You will also win some handmade goodies from me in a raffle at the event. So, come one and come all! 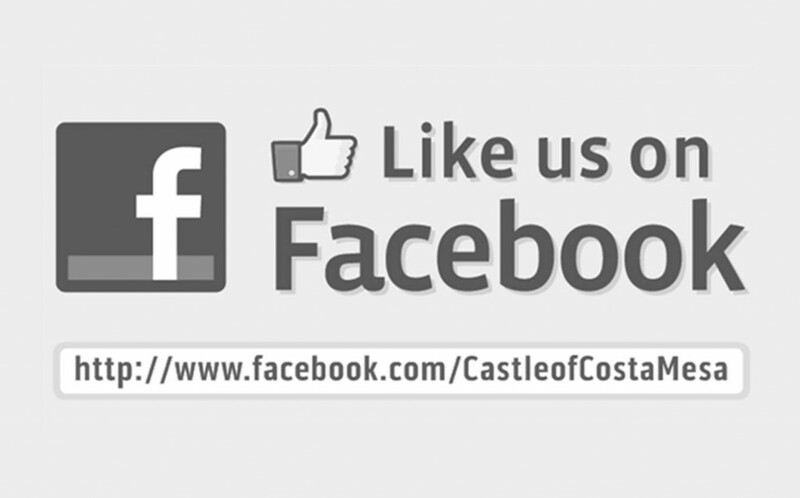 Address: 27102 Foxborough Aliso Viejo, CA. 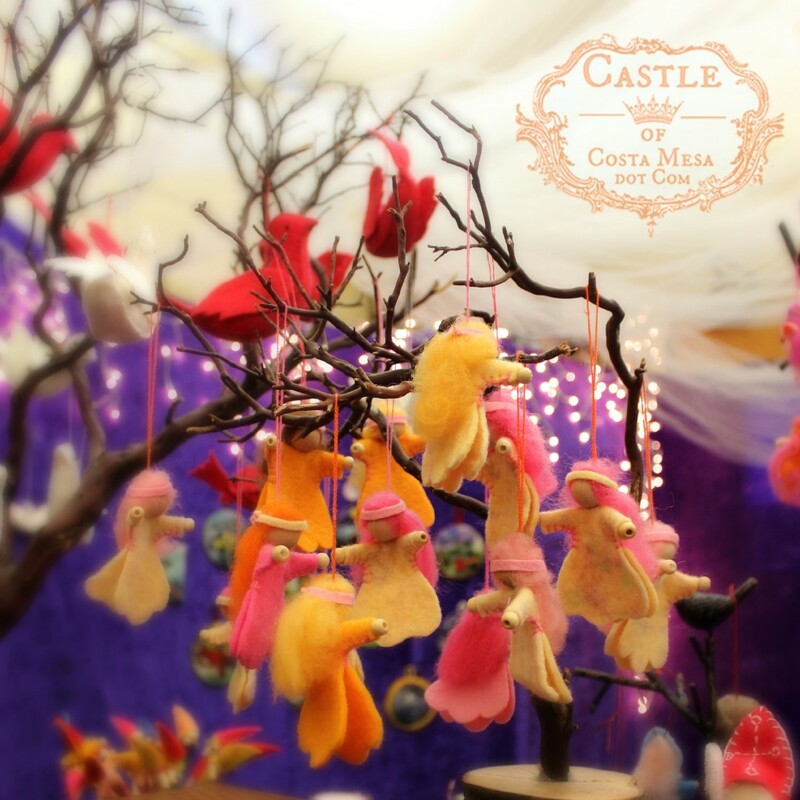 Come stop by my Castle of Costa Mesa booth! You can start your holiday shopping early! Interested in buying these? 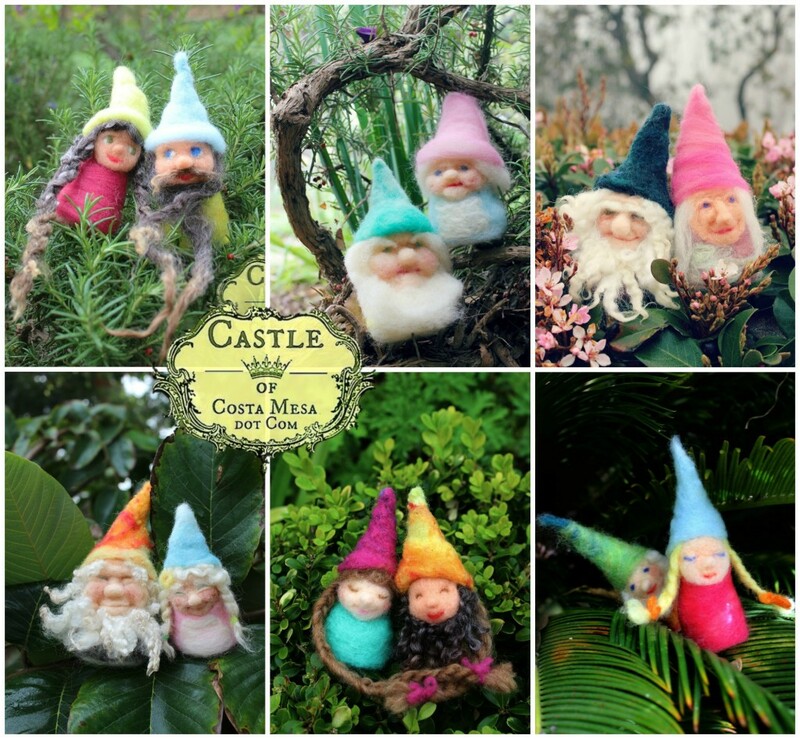 Come to the faire, or check out my Etsy shop online. Corinna needle-felting her fluffy mushroom home. 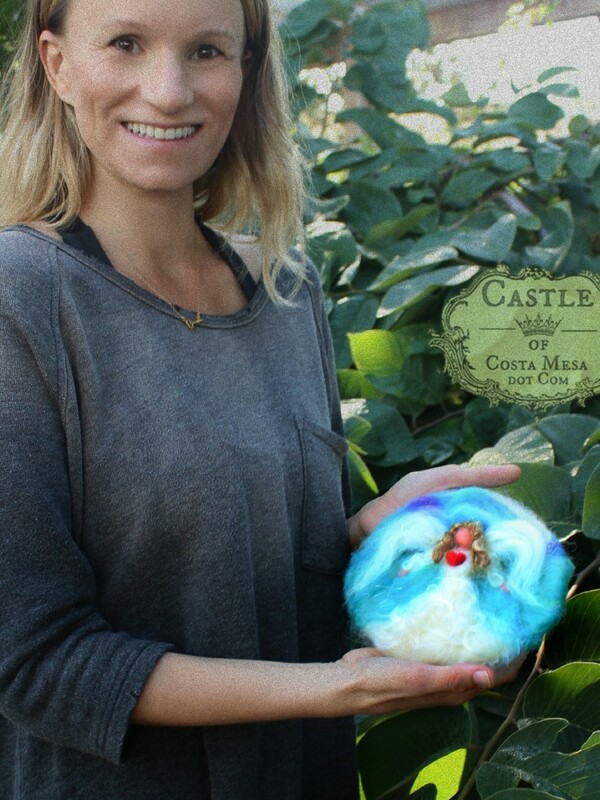 She also needle-felted a dove of peace to donate to our Winter Festival Elves Workshop. Mitzi had to leave, she has a tiny little someone waiting eagerly for her at home. 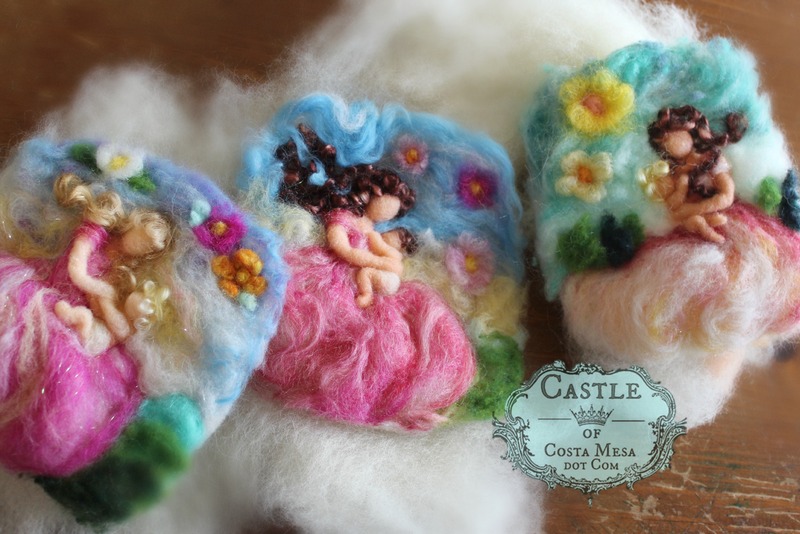 We will be sewing a piece of wool felt onto the back of each picture, using blanket stitch. The stitches are meant to be visible when viewing the wool picture. A little long strip of felt is also sewn to the back (or just a piece of yarn sewn) to enable the picture to be hung and displayed. 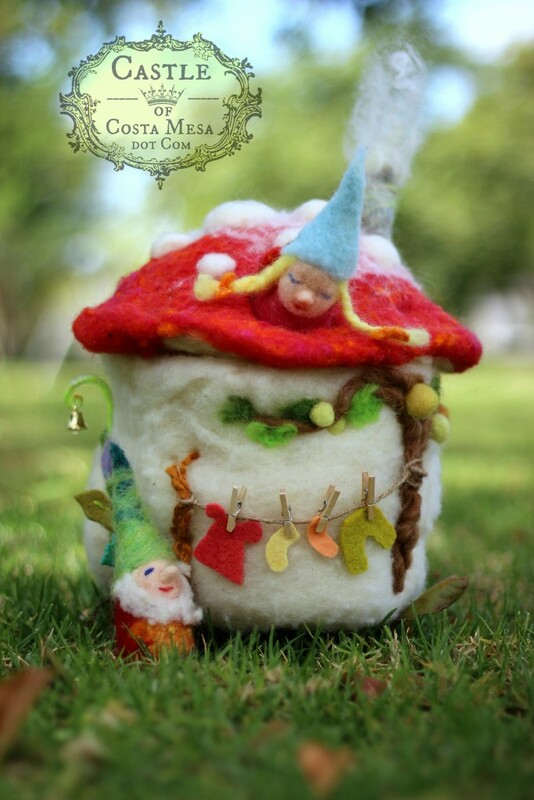 This was Yukiko’s second toadstool cottage this morning! I managed to take a photo of Sharmin before she rushed off to volunteer in the kindy to make lanterns for lantern walk. Sharmin and her gorgeous handwork from this morning. I also showed those who were interested, how to make a simple guardian angel. 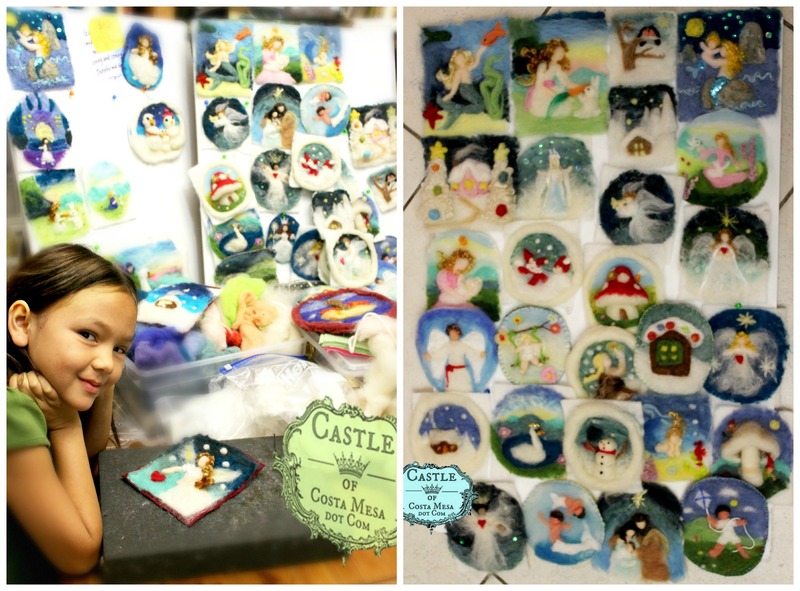 Roxana and her handmade toadstool cottage and guardian angel wool relief vignettes. Erika and her guardian angel wool relief picture. What are you doing Thanksgiving weekend? 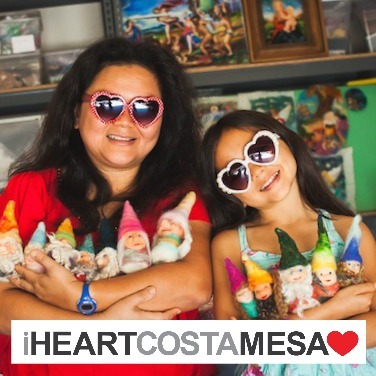 On Black Friday, November 27, 2015 1-4pm I am teaching Finger Puppet Gnomes class for Adults and for children at the Piecemakers Country Store in Costa Mesa. 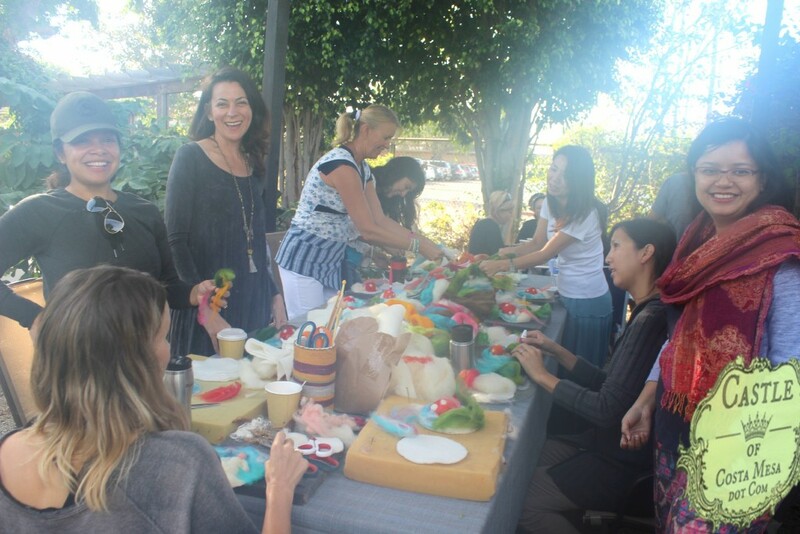 Instead of shopping, you could be learning to make gifts for all your loved ones this year! They make great fall seasonal display, Christmas presents, X’mas tree decorations and stocking stuffers. Please sign up now as spots are limited. Register here. 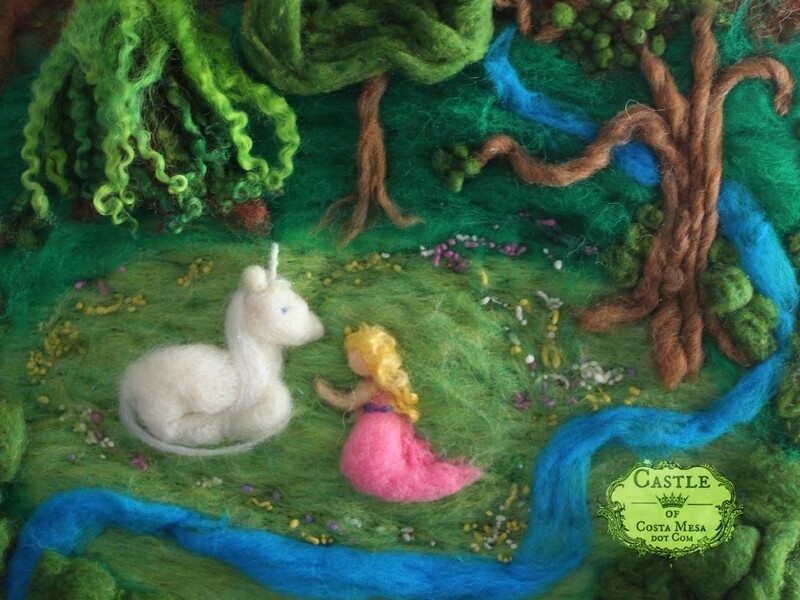 The wool pictures are darling, but I’m wondering what do the backs look like? Thanks!